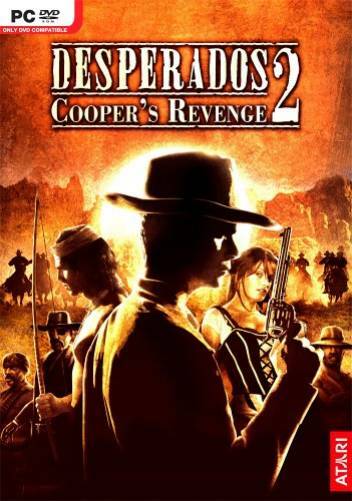 Desperados 2 is the sequel of the successful wild west title "Desperados – Wanted Dead or Alive". The gameplay is based on its predecessor but with brand new tactical possibilities in a fully 3D environments. 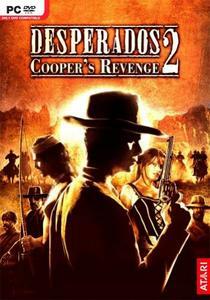 The player is able to switch from an isometric view to a third person view whenever he wants, for example for duels, brawls and shoot-outs. There will be a great variety of setting for example dusty canyons, ghost towns, Indian villages and forts creating a breathtaking atmosphere.